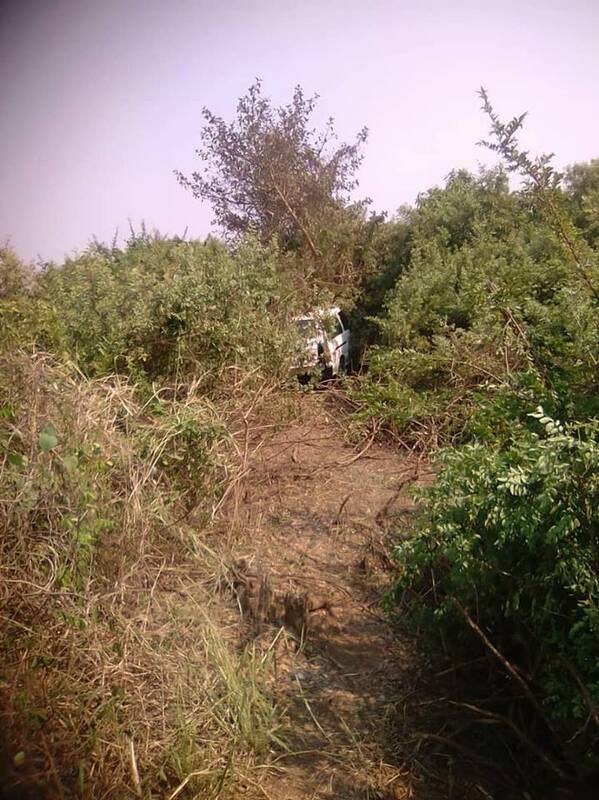 The incident took place at Nyala Canal along Chikwawa-Ngabu Road, according to Foster Benjamin – Chikwawa police PRO. “On arrival at the said place, the minibus, registration number NE 8536 and reported to be dangerously speeding, hit a 11-year-old pedestrian, leaving him seriously injured on a right leg. 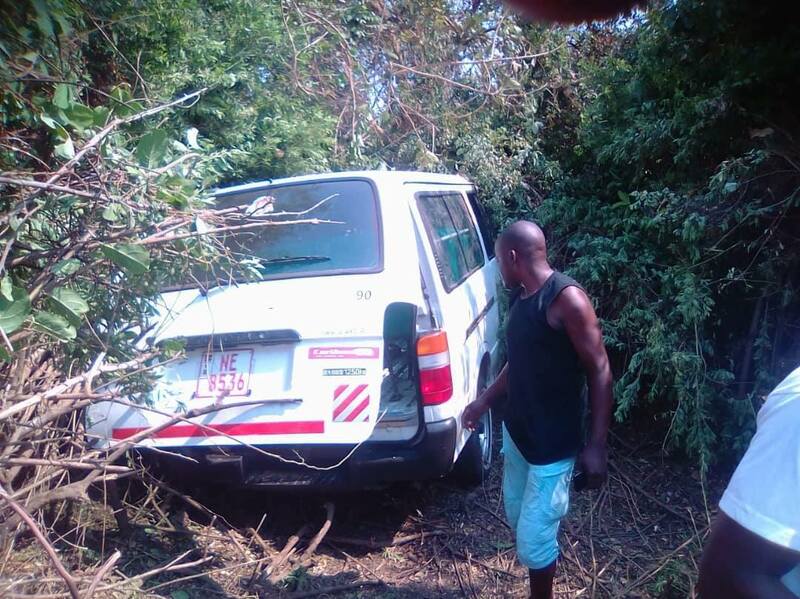 “In that instant, the minibus, which was being driven by Donex Maudza, veered off the left side into the opposite direction, slamming into cyclist Isaac in the process, “explained Benjamin. Following the impact, the cyclist died instantly due to severe head injuries and multiple wounds on both legs. The driver escaped from the scene and is still at large. When arrested, he will be pressed with a charge of causing death by reckless driving. Isaac, who until his death was an employee for Illovo Sugar Estate, hailed from Nsanje District while the 11-year-old boy comes from Sande Village under Traditional Authority Maseya in Chikwawa District. He is still receiving treatment at the district’s hospital.